Discovery Notes Depth was about a quarter of an inch beneath the surface. Temperature was approximately 65°F. The earth was saturated; it had rained recently. The location was beside a pond with algae, many plants, and average foot traffic. Plaque Notes Plaques are approximately 4 mm in diameter and are quite turbid. 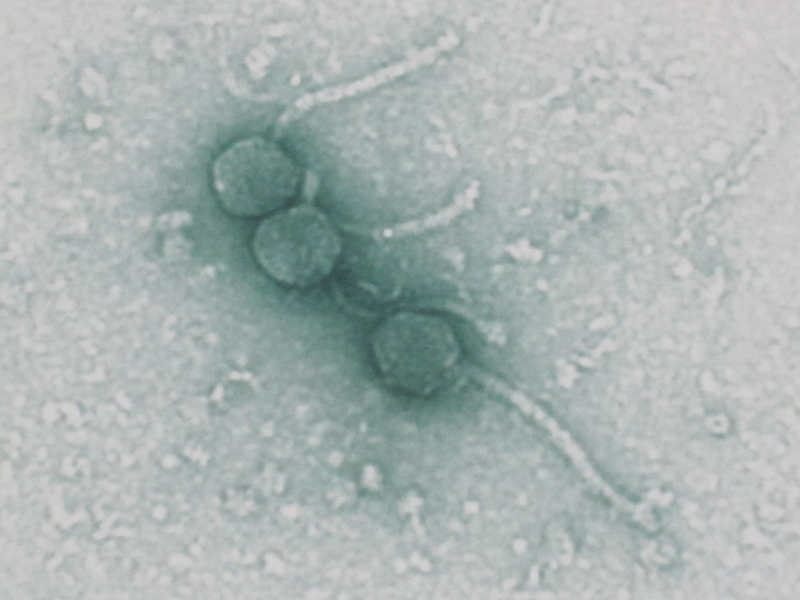 The phage is lysogenic, and while some plaques vary in size, most are the same size.